The Securities and Exchange Commission (SEC) should be commended for its decision last week to rescind two previously issued guidance letters that had allowed third-party firms known as “proxy advisors” to wield undue influence over the shareholder proposal process. SEC Chairman Jay Clayton pulled the letters ahead of a planned November public roundtable to discuss federal regulation of the shareholder voting process at public companies. 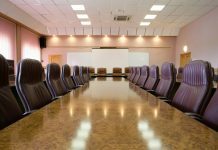 The move is a welcome first step in reforming an essential part of the corporate governance process. SEC rules governing the proxy process are at the center of investor participation in, and influence over, corporate governance at public companies. 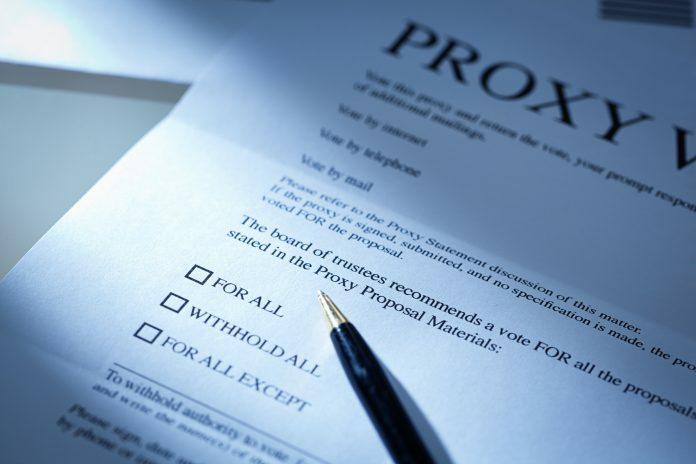 The letters, prior staff guidance about investment advisers’ responsibilities in voting client proxies, resulted in investment advisers becoming over-reliant on proxy advisory firms for voting recommendations on shareholder proposals. As a result, these firms came to wield undue influence over shareholder proposal process. No surprise, then, that a growing body of evidence shows an inherent conflict of interest exists within proxy advisory firms, including the apparent conflict of offering both ratings and consulting services simultaneously to the same client. 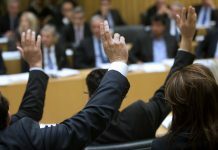 When coupled with the inability of company leaders to have input into the recommendations of proxy advisory firms — even in cases where the information is incorrect or misleading — and the lack of transparency in the analysis process, the role of proxy advisors deserves a closer look to ensure that shareholders benefit from changes sought through the shareholder proposal process. The Investment Advisers Act of 1940 recognizes a fiduciary duty for investment advisers to administer their client’s proxy voting rights adequately. When administering these rights, advisors should have policies in place to avoid conflicts of interest with their clients. Readily apparent in the law is the importance of carrying out the fiduciary duty between the investment adviser and client. This is the real problem with the letters: They encouraged investment advisers to transfer their fiduciary responsibility to analyze shareholder proposals to supposedly independent third parties. These third parties, meanwhile, have shown apparent lack of independence and undue influence over the process for their own gain. Federal regulators should consider further corrective actions to bring greater transparency and accountability to proxy advisory firms, modernize corporate disclosures, reform the shareholder proposal system, and expose special-interest activism. According to the SEC, there has been a dramatic increase in the number of companies reporting shareholder engagement since 2010. While shareholder engagement is an essential component of public company management, the tone and scope of many of these shareholder proposals — often submitted by a small group of shareholders — has shifted to focus on achieving political and social change, rather than improving the fiscal performance or good corporate governance of companies. As a result, the increased use of the shareholder proposal process to further political and social agendas has arguably contributed to the declining number of public companies to the detriment of all investors. The SEC’s upcoming roundtable on the proxy process and the role of proxy advisory firms, coupled with the revocation of the letters, shows that the commission is taking these issues seriously and intends to consider reforms. This is an excellent first step toward ensuring that the concerns of investors are appropriately represented in the shareholder proposal process. 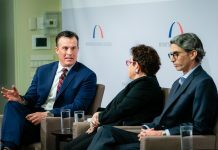 With the withdrawal of these letters, there is renewed hope that federal regulators will focus their attention on the fiduciary duty owed investors and on genuine reform. The investment community deserves a fair, open, and transparent process for shareholder proposals. 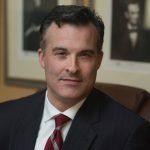 Timothy M. Doyle is General Counsel and Vice President of Policy at the American Council for Capital Formation. He previously served as Senior Counsel for the House Science Committee and Senior Counsel for the House Natural Resources Committee. Prior to working in Congress, he was a prosecuting attorney in Michigan. Previous articleCracking the Proxy Racket: The SEC withdraws guidance that built a corporate-governance duopoly.